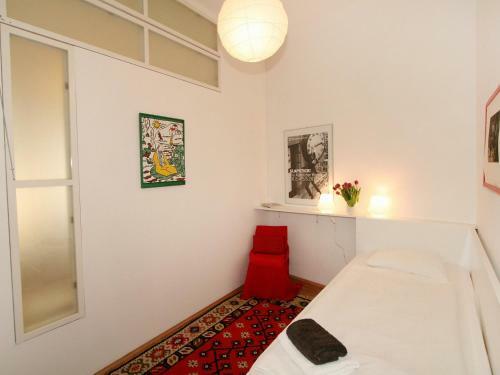 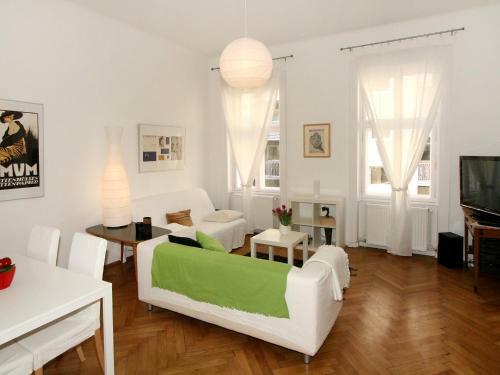 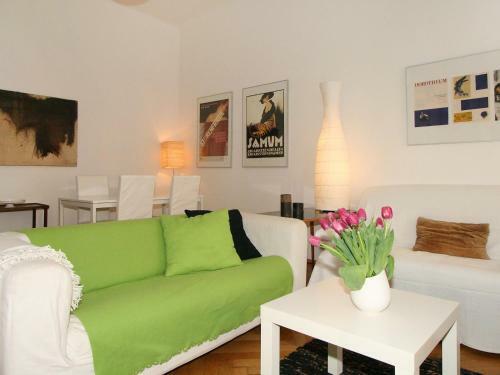 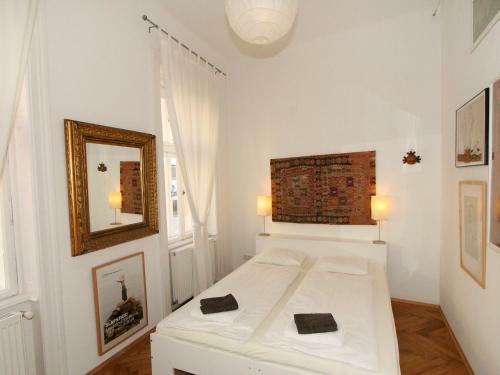 Located 1.5 km from Belvedere Palace and 1.7 km from Karlskirche, Apartment Wieden.1 is situated in 04. 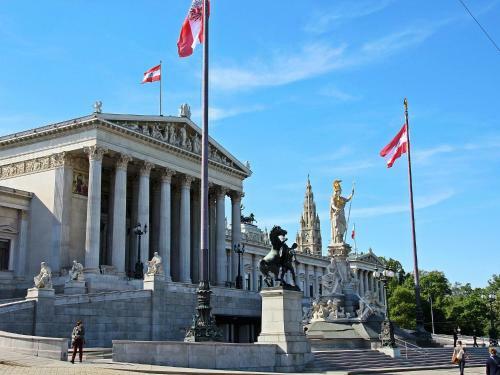 Wieden of Vienna. 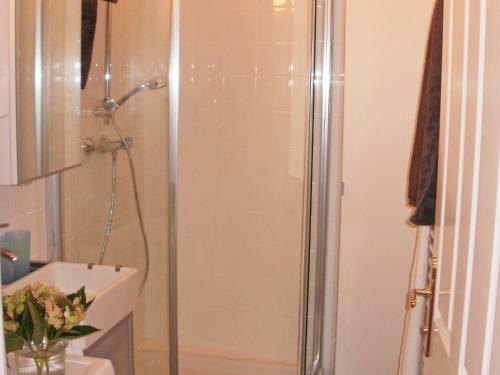 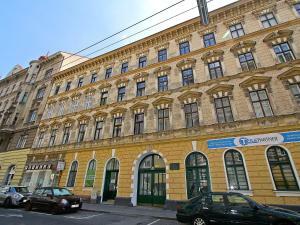 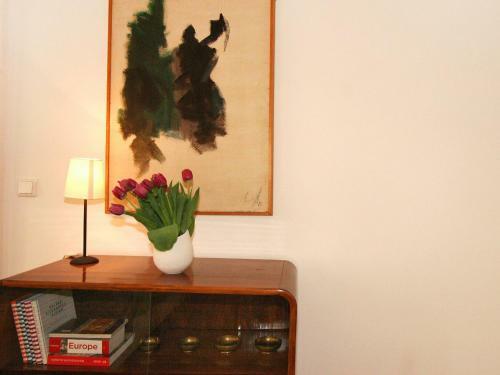 The property is 1.8 km from Museum of Military History and 1.8 km from Vienna State Opera. 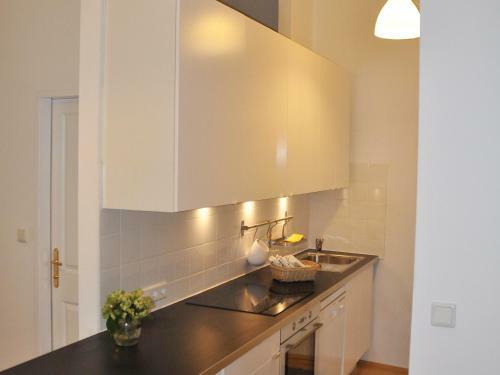 This apartment comes with a dining area, a kitchen with a dishwasher, and a cable flat-screen TV. 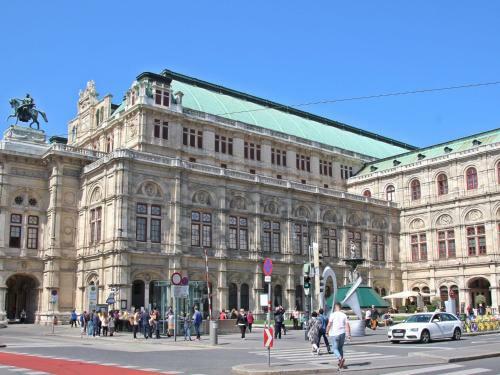 Musikverein is 2.1 km from the apartment. 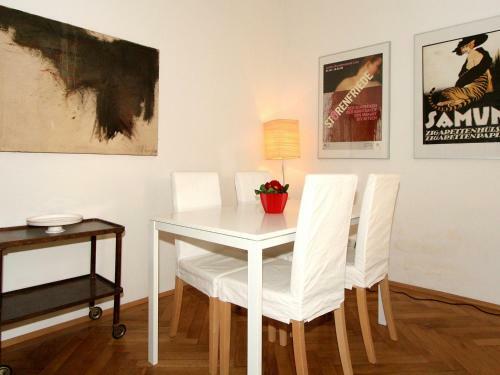 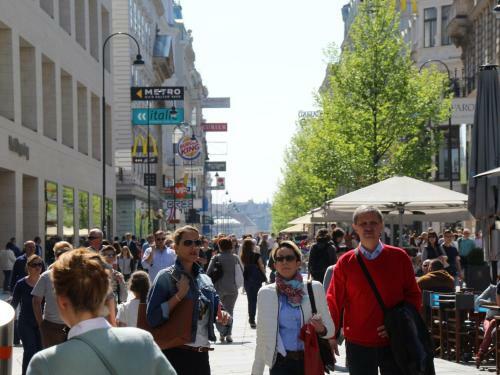 The nearest airport is Vienna International Airport, 19 km from Apartment Wieden / Top 8.